Just dripping smell, fire also also feel free to aroma can be enjoyed without the use of electricity. 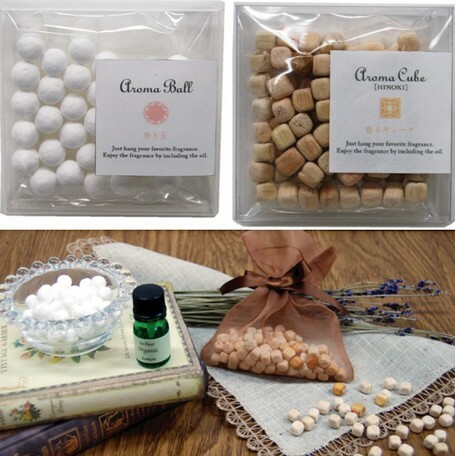 Flow lights (white ball of aroma balls) and cypress cube (aroma cube), only to top spot hanging a favorite scent, a favorite scent of is easy to enjoy. 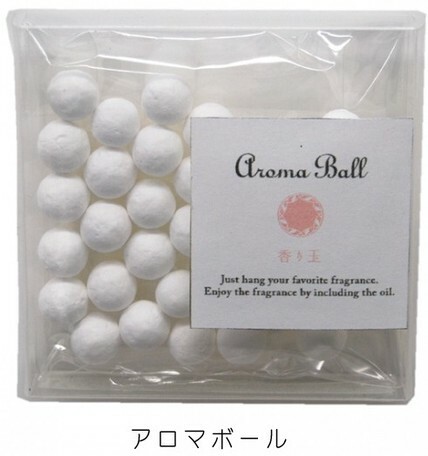 Enjoy the scent placed wherever you like to put on small plates, or can use it like a sachet wrapped in cloth, you can enjoy various depending on the idea. 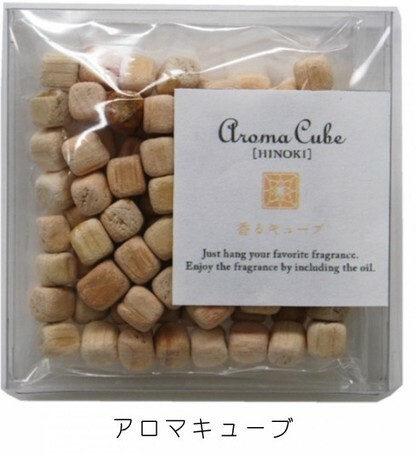 At an affordable price, if the deployment along with the aroma oil, feel free to opportunity to enjoy the aroma.